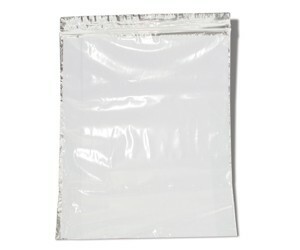 Transparent polyethylene bags for sampling and product analysis. Can be written on. Bags seal tightly using “ZIP” seals and holds solids or liquids.